PHP & MySql : PHP is a computer scripting language. Originally designed for producing dynamic web pages, it has evolved to include a command line interface capability and can be used in standalone graphical applications. It generally runs on a web server, taking PHP code as its input and creating web pages as output. MySQL is a relational database management system (RDBMS) and runs as a server providing multi-user access to a number of databases. MySQL is popular for web applications and acts as the database component of the LAMP, BAMP, MAMP, and WAMP platforms and for open-source bug tracking tools like Bugzilla. Learning the open source scripting language. Learn and build techno-commercial websites. 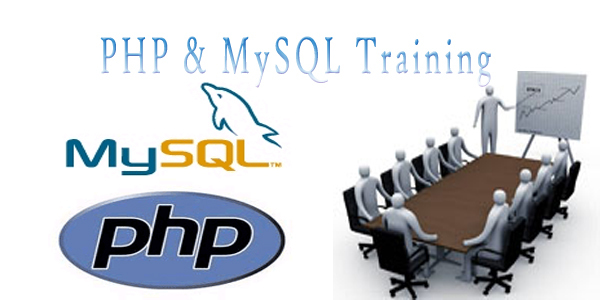 Develop real time project using PHP & MySql or PHP with any data bases. Your career into web pages and become Tester for web pages.